manlycharms7 has no other items for sale. As advertised and received promptly. product does okay and focuses but the lens sticks when adjusting which causes you to take a lot more time to get a good focus . the other thing its not foe night time at all which was okay with me for what I used it for hunting. 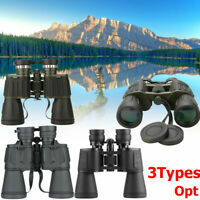 We use them to watch wildlife,they come out at dusk and dawn. It is a good product for the price,other than you can't see at dusk or dawn. 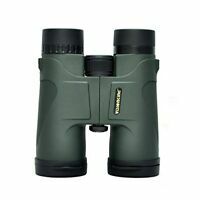 For the price these binoculars are a great value. With these new binoculars I was able to get my buck.they arrived just in time for buck season.